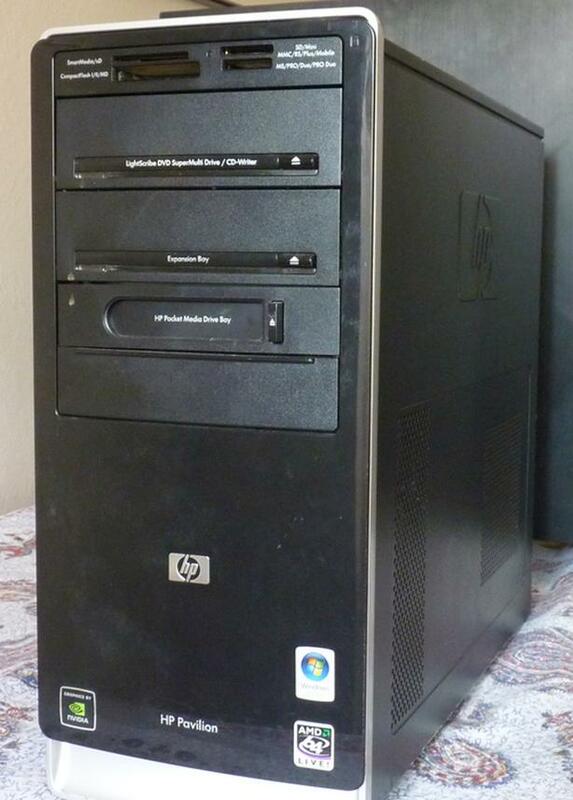 This is an HP media computer with an AMD 64 processor. It has a roomy 120 GB hard drive, and a DVD burner. This is a nice Windows 7 system, with three GB of system DDR2 RAM, ideal for web browsing, email, and video streaming. The price includes the tower only, but I also have monitor, mouse, and keyboard at a small additional charge. Call, email or text to arrange viewing or purchase.